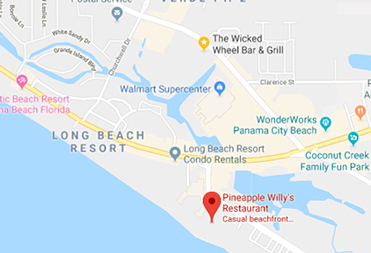 Join us for a beach cleanup at Pineapple Willy's to help benefit PCB Paw n' Claws! For each person that shows up to clean the beach, we will donate $10 to PCB Paws n' Claws. There will be prizes and giveaways! 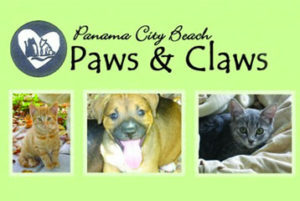 PCB Paws n' Claws' mission statement is: "To seek suitable homes for dogs and cats who are adoptable; to ultimately establish an adoption center; to encourage sterilization and proper care of pets through education."